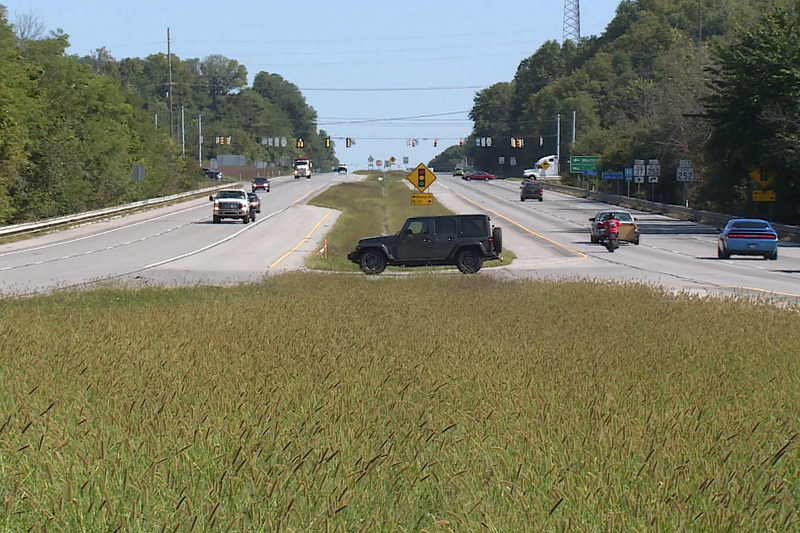 Some downtown Martinsville business owners think the state’s plan to close a portion of State Road 37 to thru traffic in 2021 could be good for them. The Indiana Department of Transportation announced the proposal during a reevaluation meeting Monday night. The agency wants to close the stretch of 37 from State Road 39 to Morgan Street for one construction season in order to expedite I-69 construction. Traffic would be diverted to State Roads 39 and 67, which pass by a local road heading downtown. Jackie Blackwell owns Come ‘n Git It restaurant on the square. She says about 20 percent of her customers come from out of town, and she hopes that number will increase during construction. "So it will just bring more out of towners to come down and see what we’re doing here, which is a great thing for Martinsville," Blackwell says. 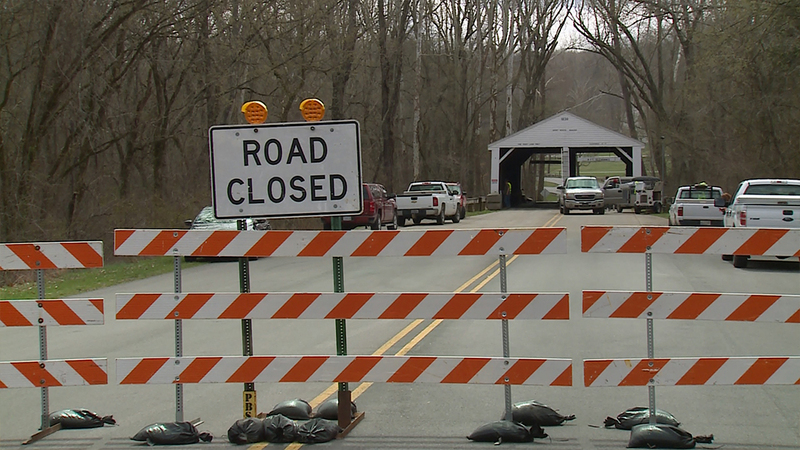 But others worry about the impact on the dozens of businesses that line the stretch of State Road 37 in Martinsville. Resident Florence Critchfield says it will be a hassle to access them. "How are we supposed to get to Indy’s or Taco Bell or Arby’s or any of those over there if it’s closed?" Critchfield says. INDOT’s proposal also includes plans for improvements to several local roads to accommodate the increased traffic.